WRC points leader Thierry Neuville suffered the worst possible start to this week’s Rally of Spain when he rolled his Hyundai during shakedown. The Belgian got caught in the ruts at a right-hand corner early in the 1.2-mile test and the Hyundai rolled and came to rest on its roof. The shakedown stage was stopped while the car was recovered, but Neuville will not have time to take another run before the season’s penultimate WRC round gets underway in Barcelona on Thursday evening. 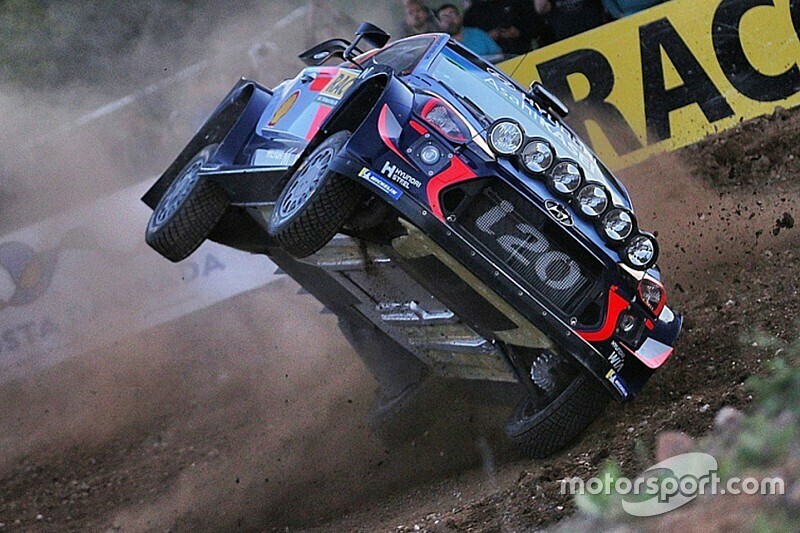 Neuville said the incident would have no effect on his performance at the Salou-based event this week. “[Shakedown] counts for nothing,” he said. “The boys will fix the car and we try to make a better start tonight. The damage is to the windscreen, a steering arm and maybe we need a radiator. 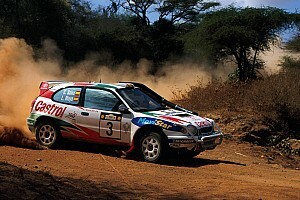 Neuville is no stranger to shakedown incidents, having crashed in Germany and Finland previously. His first WRC win came after he rolled his Hyundai into the vineyards in 2014. 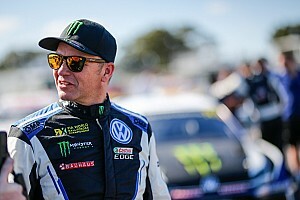 Neuville's nearest rival, M-Sport Ford driver Sebastien Ogier, posted the fastest time in shakedown, three tenths of a second ahead of Toyota man Jari-Matti Latvala. Teemu Suninen (M-Sport Ford) was third fastest with returning rally hero Sebastien Loeb fourth-quickest in his Citroen C3 WRC, 1.1s off Ogier’s benchmark. 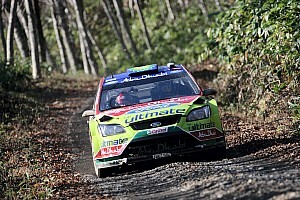 The Rally of Spain starts with an all-asphalt run around Barcelona’s Montjuic Park on Thursday evening, before the first full day of gravel action on Friday. Friday night means a complete change of set-up for the World Rally cars, with a weekend of asphalt action ahead of them in the WRC’s only mixed-surface event.